During 1st - 3rd of April, the temperature in upper Thailand is expected to be hot to very hot. A summer storm is also expected to take place during the mentioned period. Gusts and hail are foreseen in some areas including the Northern area, Northeastern, Central, and Eastern Including Bangkok and its vicinity. 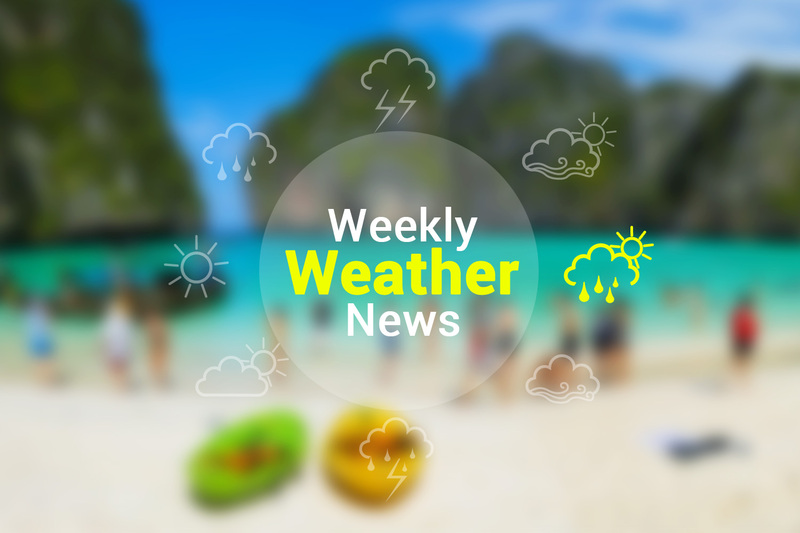 During 4th -7th of April, Upper Thailand will generally have hot weather. However, some thunderstorms are still expected in the lower northeastern part as well as the East. The southern part will have less rainfall.